Do you remember this earlier Cantata? The narrators were Phil Gregg and Pinky Harmon. 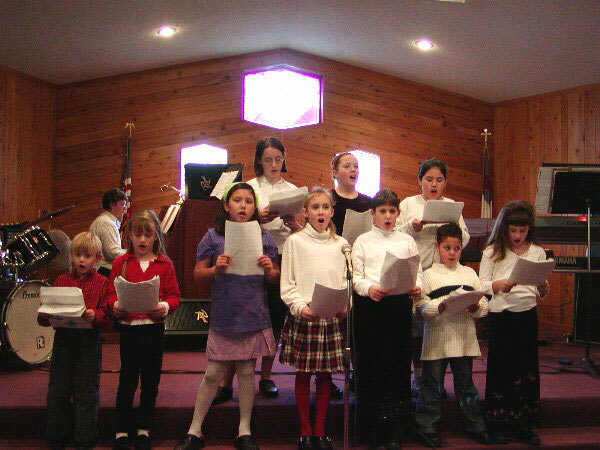 Look at the Children's Choir. Do you remember when these children were this young? 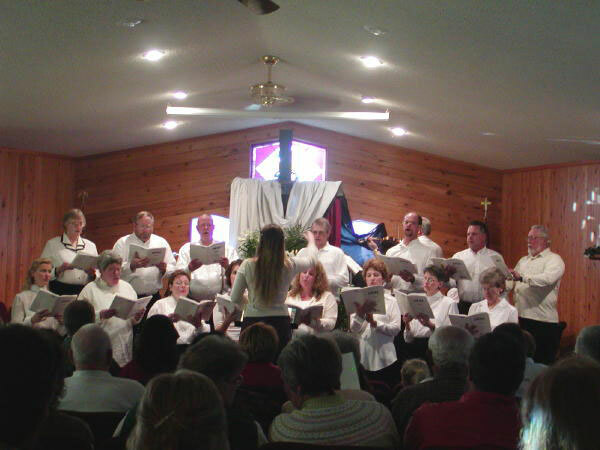 Do you remember this other classical choir group formed to perform the Requiem? 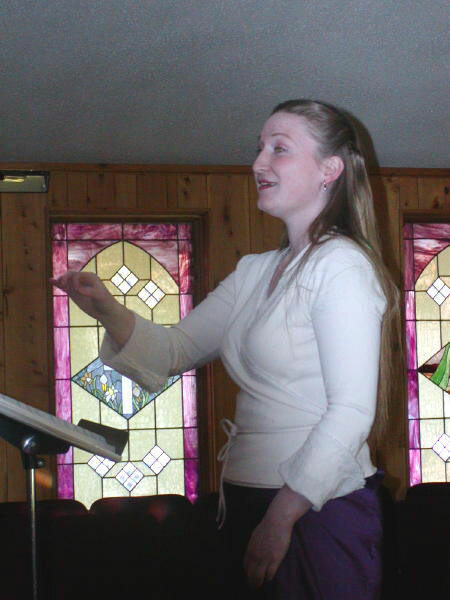 Do you remember this wonderful soprano voice's owner, Martha Guth, who directed the Requiem?